GOD? 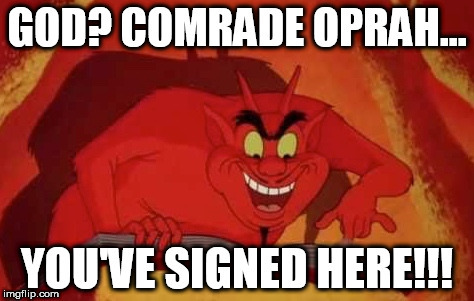 COMRADE OPRAH... YOU'VE SIGNED HERE!! !